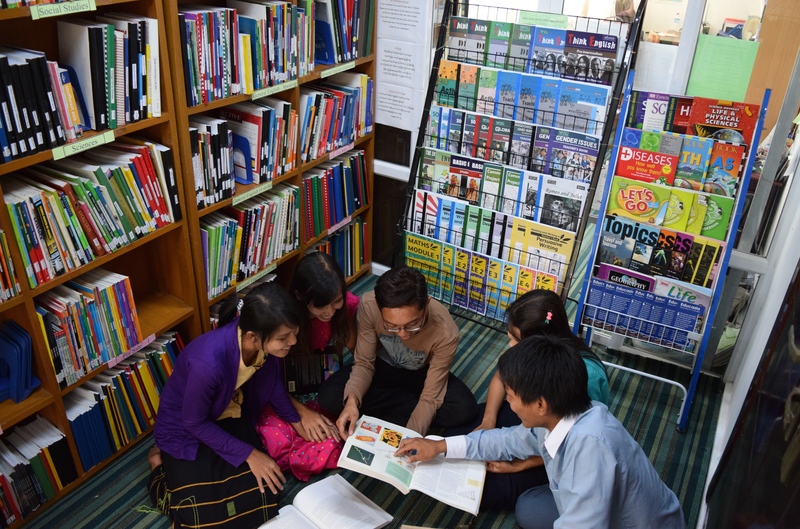 In Myanmar, most popular teaching methods are teacher-centered and based on rote-learning, preventing students from developing critical thinking skills and actively taking part in the lessons. At the same time, many teachers are from and work in isolated places and therefore have few opportunities to receive training, to increase their subject knowledge and to access teaching resources. 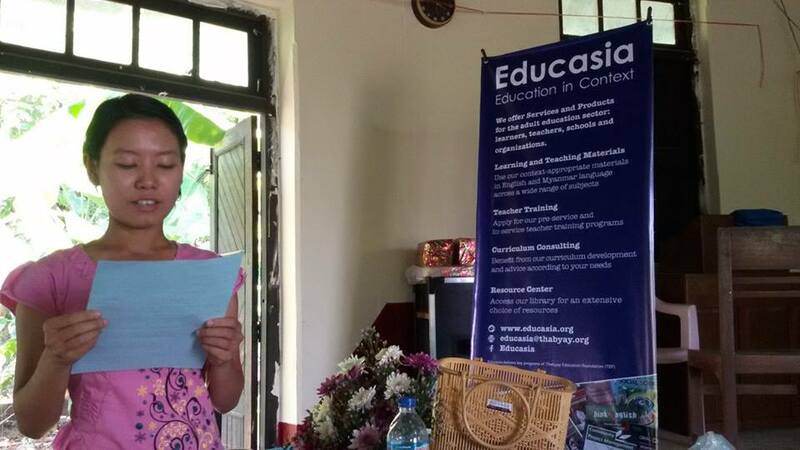 Educasia’s teacher training programs are targeting neediest and most isolated teachers and aim at building their capacity in teaching a variety of subjects at post-secondary levels in low-resources settings. The programs focus on gearing teachers with skills, knowledge and attitudes to deliver successful and quality courses, to lead analytical and active classrooms and to ensure the adequacy and relevancy of the learning experience. The trainings and workshops also aim at creating space for teachers to reflect and share their experiences and come up with contextually appropriate solutions to enhance the quality of education in their communities. Educasia implements various types of teacher trainings to post-secondary schools and education programs. The program runs over a period of 6 months and follows an experiential learning approach; combining training sessions, classroom practice and follow-up. The program runs as pre-service for teachers-to-be and in-service for working teachers to upgrade their skills. 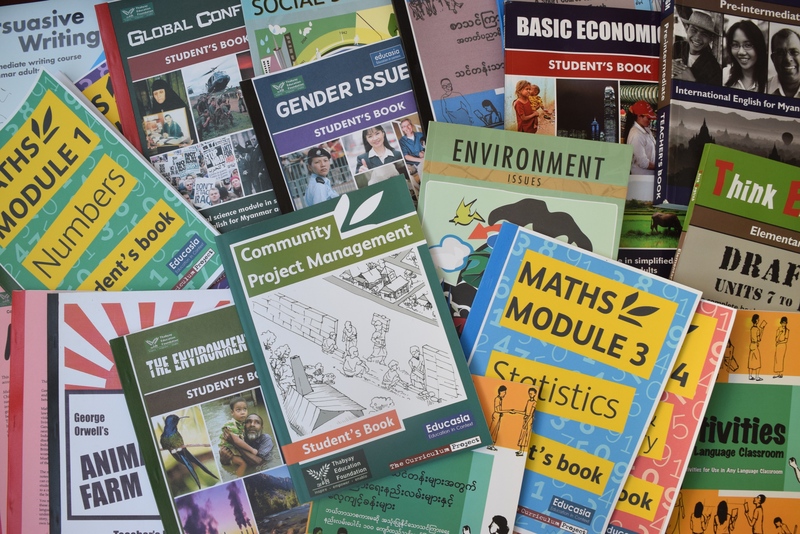 Educasia also provides ongoing support to teachers by offering on-site follow up and one-to-one consultation sessions, access to a resource center and by distributing teaching materials.